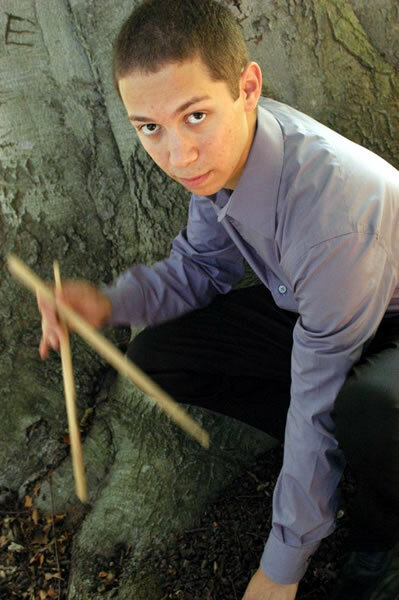 Percussionist Richie Barshay, most noted as a member of the Herbie Hancock Quartet since 2003, has established himself as a prominent musical voice of his generation. 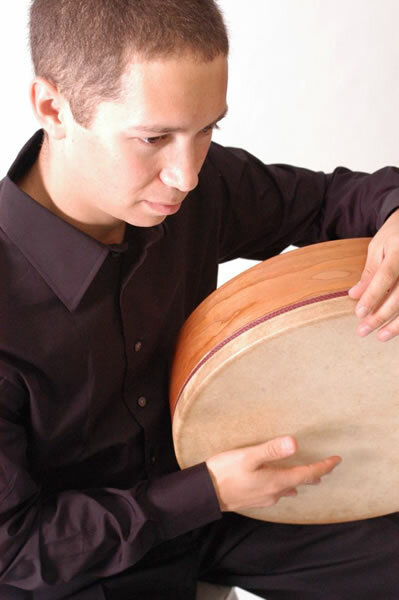 Regarded as a "player to watch" by JazzTimes magazine, he maintains a busy international touring schedule with some of today's top artists including Hancock, the Klezmatics, George Garzone and many others. 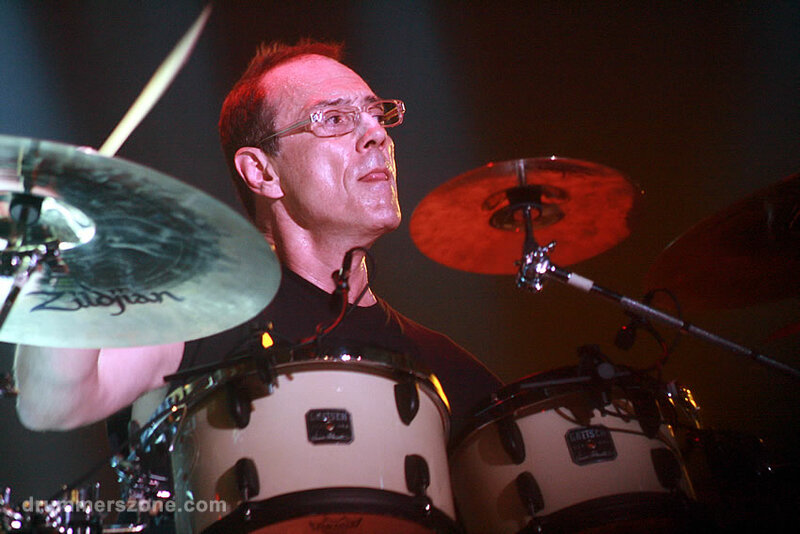 In September of 2004 he was named an American Musical Envoy by the U.S. State Department, along with the renowned Latin-Jazz ensemble Insight. A presence on the Boston music scene since 2001, Richie began playing Jazz and Latin-American music during his youth and has expanded his focus to Indian rhythmic concepts and tabla, inspiring his 2005 recording debut "Homework" and the launching of his new band, The Richie Barshay Project. 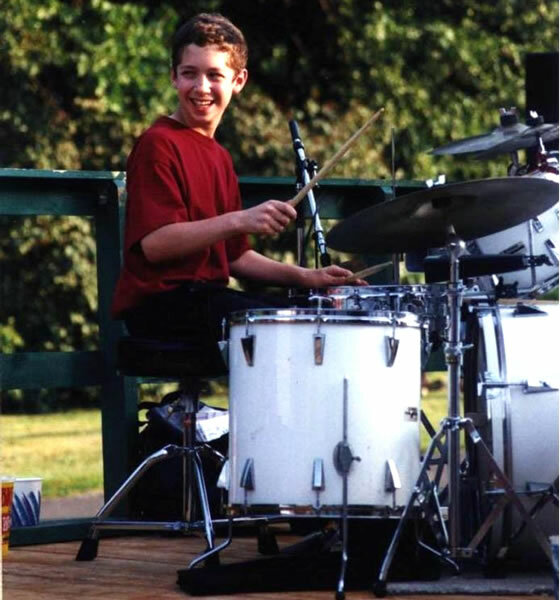 Born June 4, 1983 in Providence, Rhode Island, Richard Aaron Barshay spent his school days in West Hartford, Connecticut where he was given a drum as a gift on his 3rd birthday. 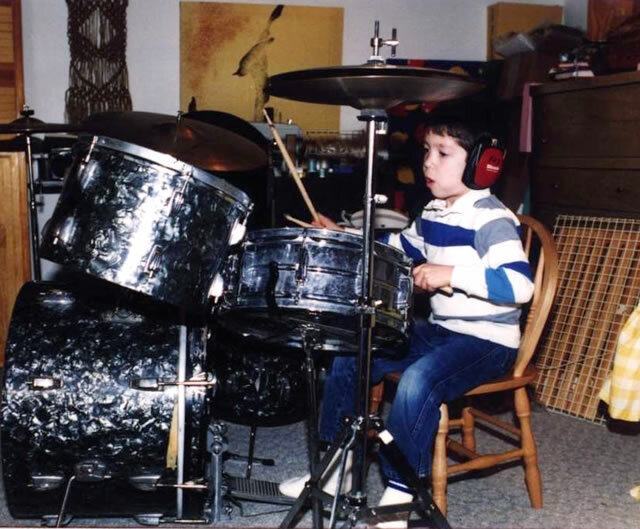 Beginning drum lessons at the age of six with respected educator and clinician Rob Gottfried, Richie also studied with Salvatore Raniello at the Hartt School of Music. He attended William H. Hall High School, participating in the school�s award winning Jazz program under Haig Shahverdian and John Mastroianni. 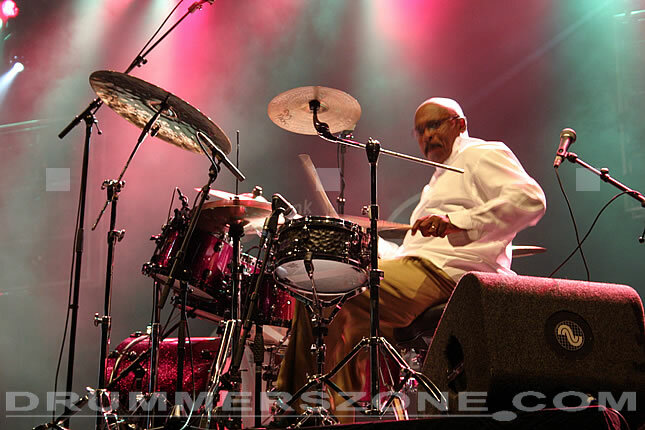 During his high school years, Richie participated in the Connecticut All-State Jazz Ensemble, and received awards from Essentially Ellington at Lincoln Center, and the Berklee College of Music High School Jazz Festival. 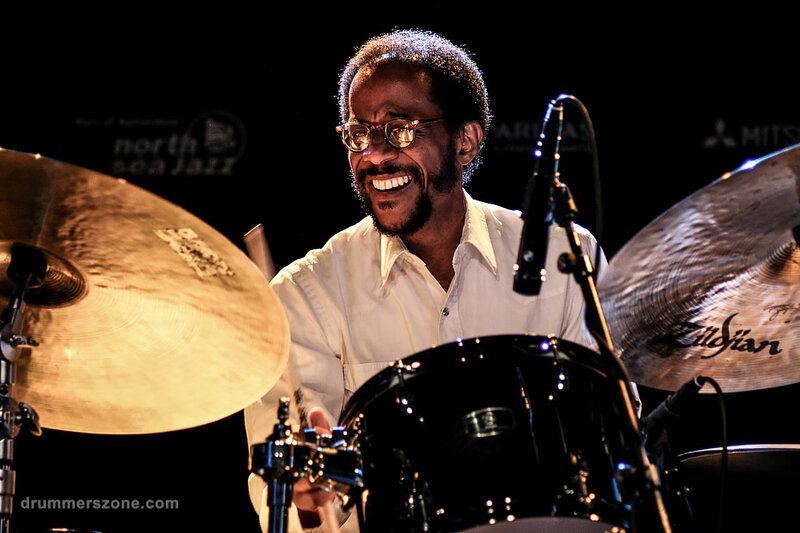 He also had the opportunity to perform with and learn from musicians including Todd Coolman, Steve Davis, Andy Gonzalez, Nelson Gonzalez, Jimmy Greene, Joe Lovano, Wynton Marsalis, John Pattitucci, Danilo Perez, Nat Reeves, John Riley, Hilton Ruiz, Ed Shaughnessy, Terrell Stafford, Phil Woods, and others. 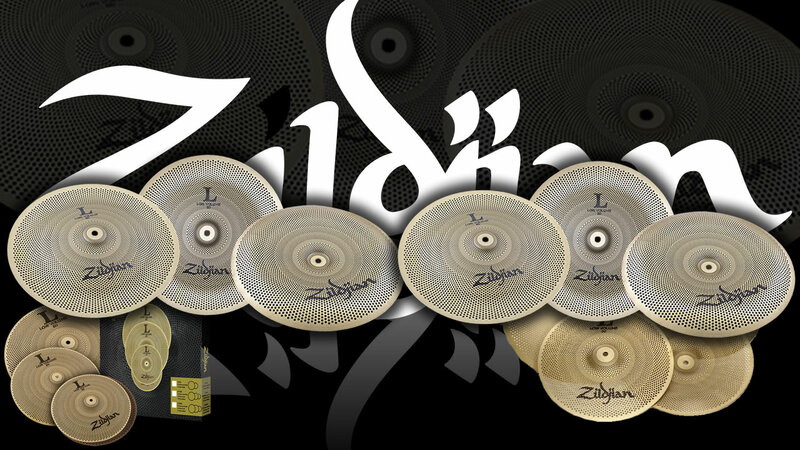 These experiences were all a source of deep inspiration and musical growth. 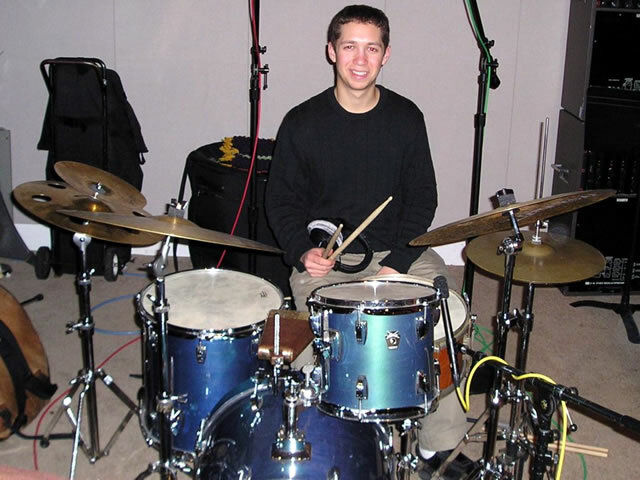 Beginning in 1996, Richie became involved with the beginnings of a group then called Latin Flavor - a close group of young teenagers from the Hartford area, playing Afro-Cuban music. Guided by family support and the help of esteemed mentor and musician Ed Fast and renowned bassist and mentor Andy Gonzalez, Latin Flavor slowly development a musical identity throughout the late 1990�s, combining influences from Cuba, Puerto Rico, South America, Africa, and American Jazz, Funk, and Hip-hop. 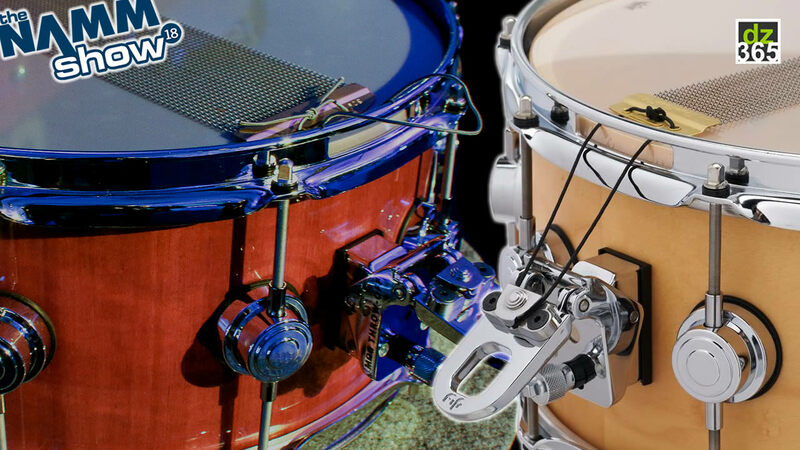 It was here that Richie received his first exposure to Latin music, and Latin percussion instruments. 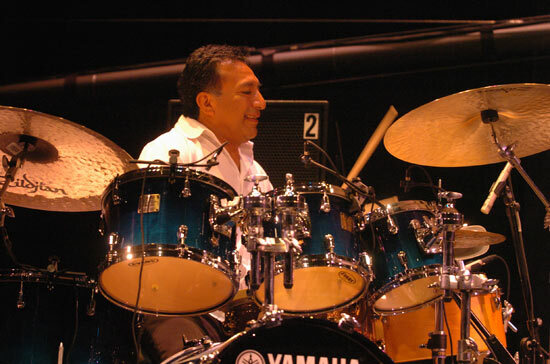 He received guidance and support from mentor and percussionists George Fuentes, Wilfredo Moreno Sr. and Ed Fast, and began practicing timbales, congas, and bongo. 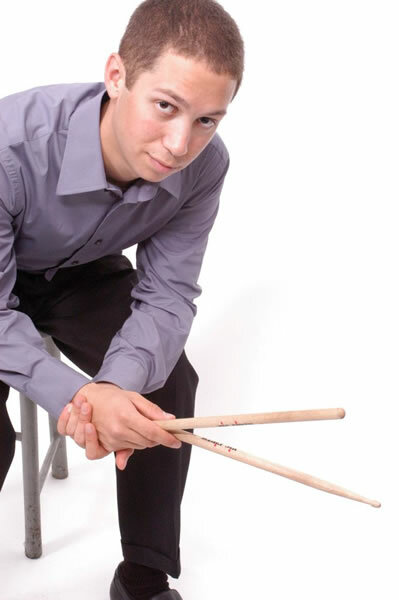 In 2000, Barshay traveled to Cuba and received lessons from Cuban percussion master Jose �Changuito� Quintana. 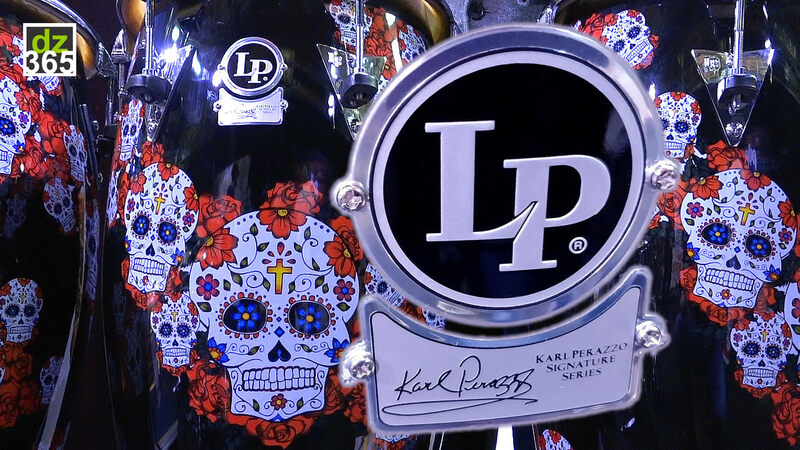 Latin Flavor became Insight in 2000. 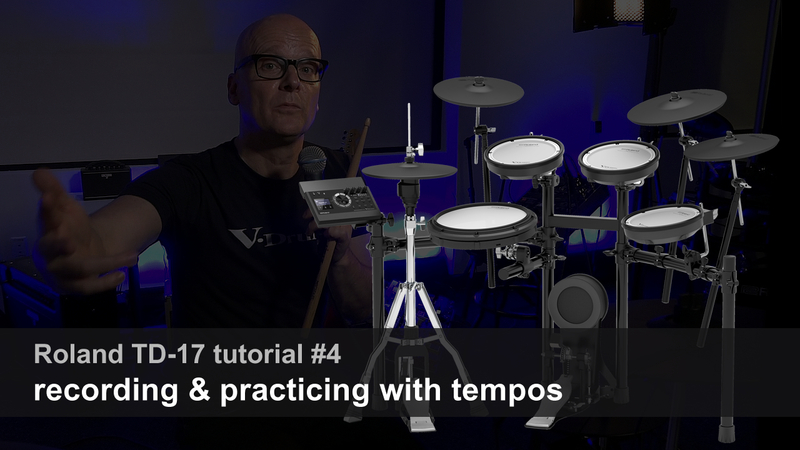 Under the primary musical direction of pianist and composer Zaccai Curtis, the band has developed a versatile sound that transcends categories with original music. 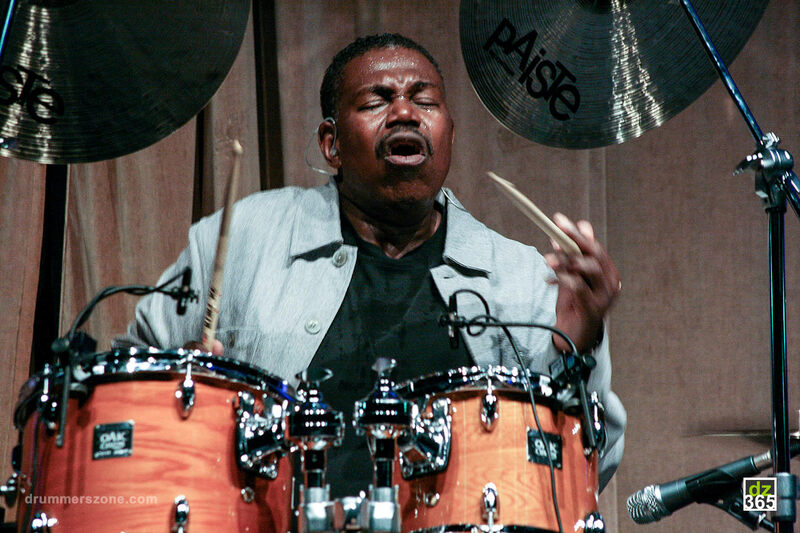 A founding member of the band, Richie has performed with the group throughout the United States and in two appearances at the Havana International Jazz Festival in Cuba by invitation of Cuban piano legend Chucho Valdez. Richie continues to tour frequently with Insight including a Summer 2003 tour of the San Francisco Bay Area and the Jazz Las Vegas Music Festival. 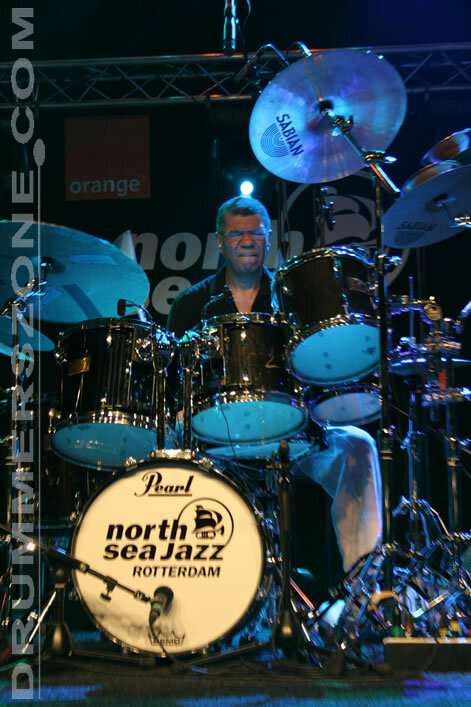 In 2001 Richie moved to Boston, Massachusetts where he began studies in the Jazz program of the prestigious New England Conservatory of Music. Learning from talented teachers and musicians Danilo Perez, Bob Brookmeyer, Jerry Bergonzi, George Garzone, Billy Hart, Steve Lacy, John McNeil, Bob Moses, Jerry Leake, Allan Chase, Cecil McBee, Dominique Eade, Jimmy Heath, and Mulgrew Miller, Richie was exposed to the diverse musical environment of Boston. 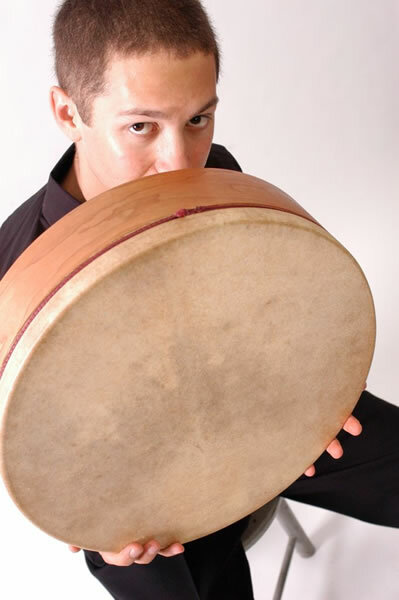 He quickly began performing in high demand throughout the Boston area in various musical settings including Jazz, Afro-Cuban, and World music. 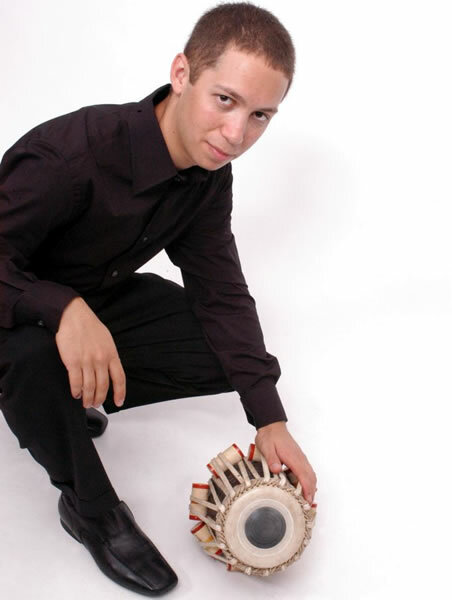 Introduced to the tabla of North India by percussionist Jerry Leake, Barshay also began studying tabla and Indian rhythmic theory with Leake in January of 2002. In Boston, Richie continued rehearsing and performing frequently with the band Insight while becoming involved in other musical situations. In 2001, Richie was a part of the New England Conservatory Honors Contemporary Improvisation Ensemble. This quartet, called Muppet Lounge, made up of N.E.C. 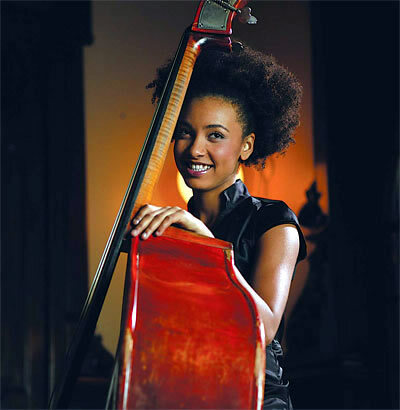 students, was coached by influential pianist and educator Danilo Perez and performed throughout the Boston area including N.E.C.�s Jordan Hall. He teamed up with talented clarinetist and musician Michael Winograd at N.E.C. to form the Conservatory Kleztet, and later, the band Khevre � a six-piece Klezmer band devoted to traditional Jewish music with the contemporary influences of Jazz, Latin-American, and American folk music. With guidance from N.E.C. faculty member and respected Klezmer authority Hankus Netsky, Khevre performs Klezmer music throughout the U.S. and has produced two live recordings on WERS Boston radio. 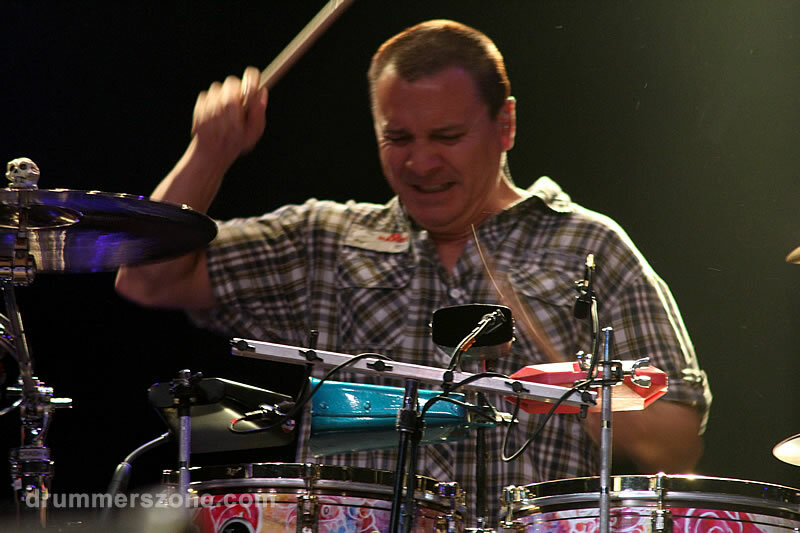 Since moving to Boston, Richie has also performed with George Garzone, Jane Bunnett and Spirits of Havana, Steve Davis, the Boston Jazz Composers� Alliance, Leo Blanco, and many others, at venues including the Berklee Performance Center, Ryles Jazz Club, and Wally�s Jazz Caf�. 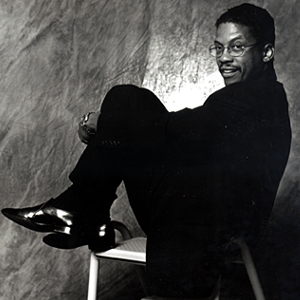 Richie was fortunate to meet pianist Herbie Hancock in March of 2003 through the acquaintance of New York-based conductor and composer Robert Sadin. 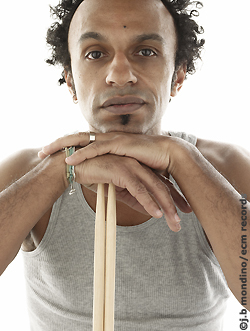 Sadin heard Richie perform at New England Conservatory�s Jordan Hall in Boston and recommended him to Hancock for his versatility on drumset and hand percussion. 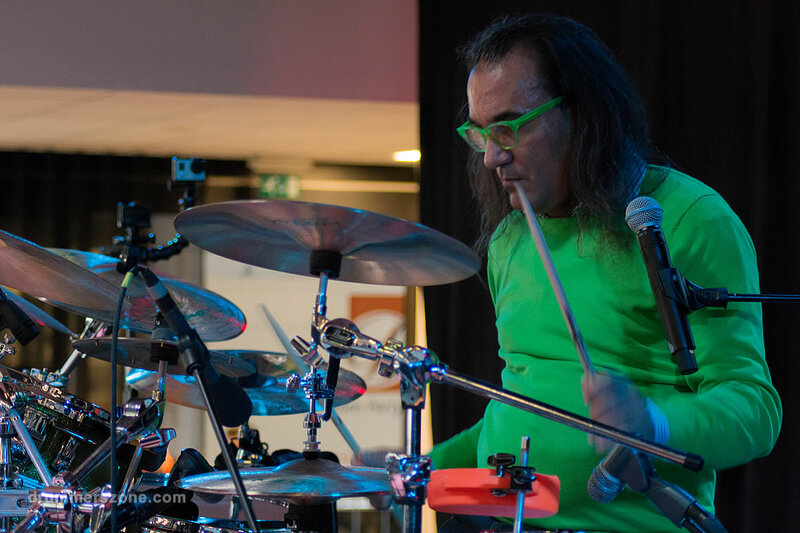 Richie - experimenting with a new combined drumset and multi-percussion kit - began performing with Hancock and bassist Scott Colley in May of 2003 as part of Hancock�s �Gershwin�s World� tour. The tour features the trio of Hancock, Colley, and Richie in collaborations with guest conductor Robert Sadin and prominent orchestras throughout the world, including the Chicago Symphony Orchestra and the Los Angeles Philharmonic. Set to graduate from the New England Conservatory of Music in 2005, Richie looks at today�s musical landscape with a critical eye. 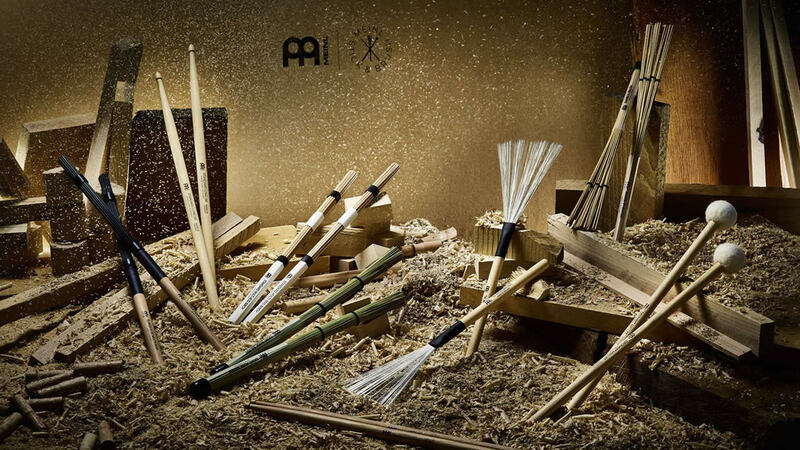 Constantly investigating and studying traditional ethnic music from different cultures of the world, while concentrating on the evolution of contemporary and improvised music.